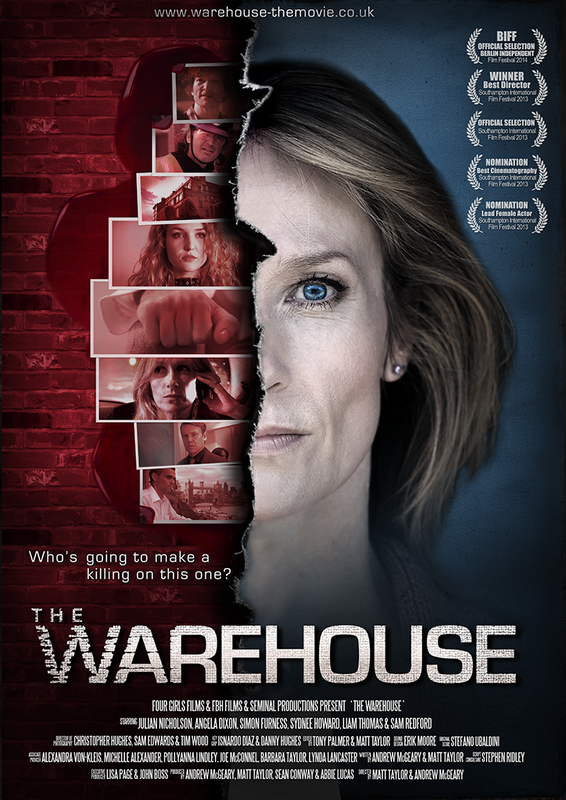 If you’ve managed to see The Warehouse at one of our preview screenings or at the cast and crew premier please to do send us a review of the film, we’d love to see what you think and we’ll also publish our favourites here on the website. John Conroy, BAFTA nominated producer-director. 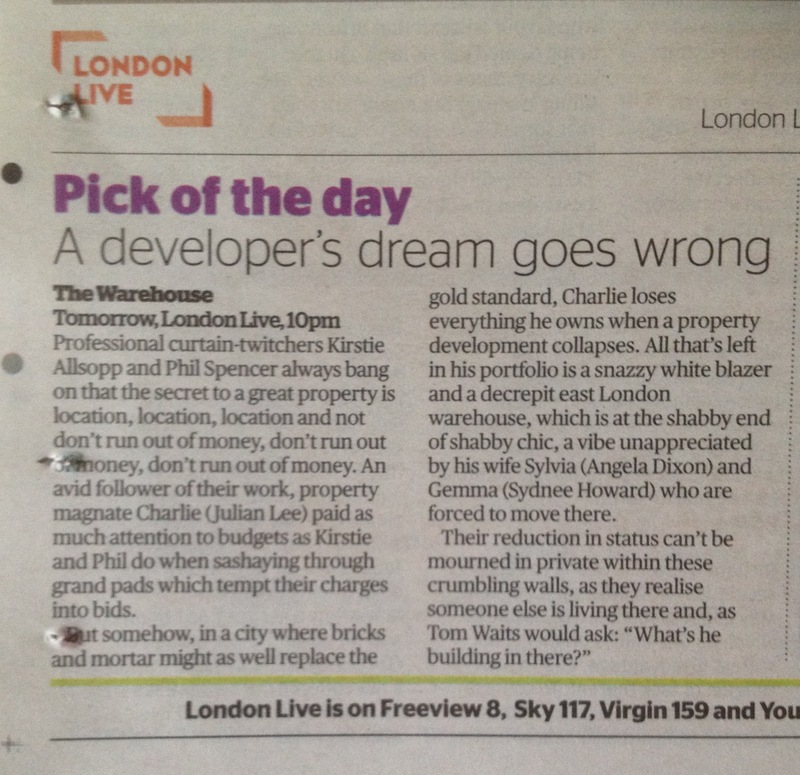 A taut and swirling portrait of betrayal and self-destruction. An ambitious and gripping film.